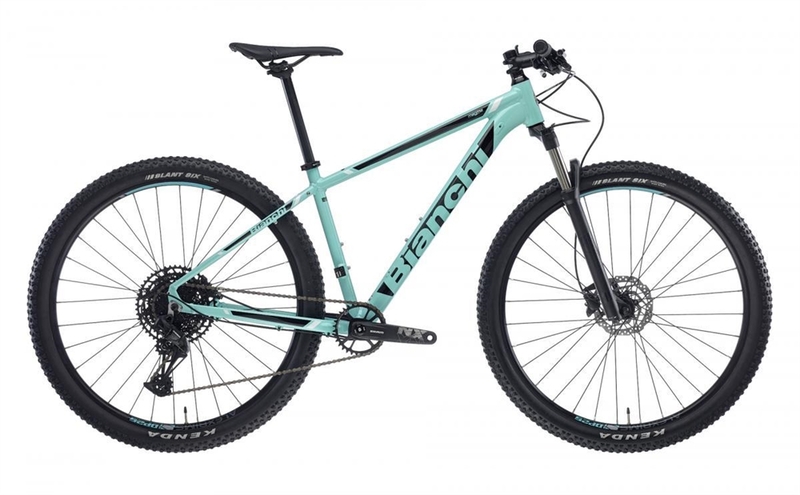 Bianchi Magma 9S | 2019 | 950 | Bianchi UK | Contact us for competitive pricing and availability. Bianchi Magma 9S | 2019 | £950 | 0% Finance Available up to 24 months | Contact us for competitive pricing and availability. Crankset: Shimano FC-M627-B, 36/22T, crank length: 170mm-15/17", 175mm-19/21"